There’s lots on offer and you’d be surprised just how affordable our services are. 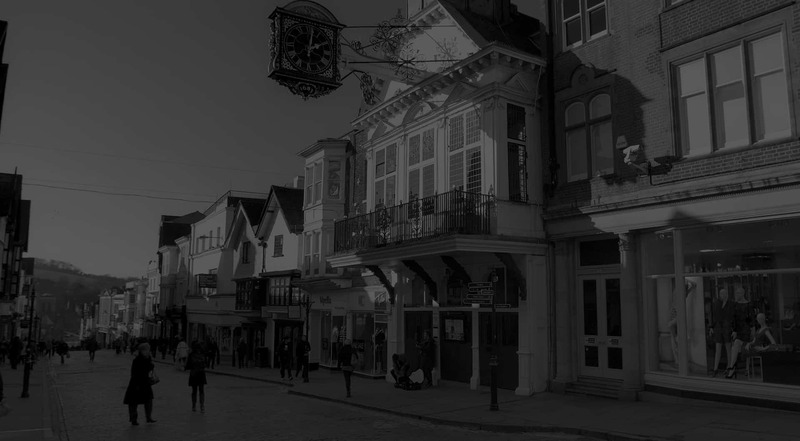 Our Guildford Social Media Services are second to none. What’s on the menu for your business next? 100% free of charge social media clinics are on offer at our Guildford offices every single day. These one on one sessions really are a hoot! Content creation services including blog writing, educational articles, press releases, web content, product services & reviews. Any type of content written quickly and affordably.